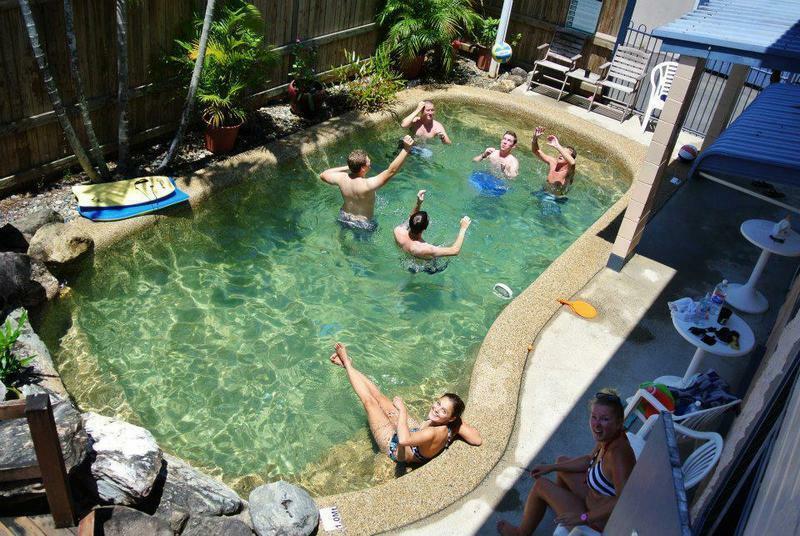 Enjoy free Wi-Fi and access to a swimming pool and a communal kitchen at Castaways Backpackers Cairns. It is located 10 minutes walk from the popular Esplanade. 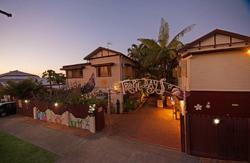 We are a small family owned hostel that has been operating in Cairns for 20 years. We are clean and very friendly providing travelers with a real 'home away from home' atmosphere. The property operates a free bus shuttle to and from the city centre and can arrange a free pick-up from the train and bus terminal. You can meet other guests in the lounge area, which features a TV, XBox and DVD player. All rooms offer ceiling fans, a refrigerator, coin-operated air conditioning and shared bathroom facilities. We also have private ensuite rooms available. We have no bunk beds, real beds only! 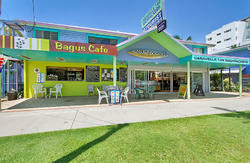 Castaways Backpackers is a short drive from the Cairns Airport. Next door to Castaways are great local shops. Supermarket, deli, bakery, 24h convenience store, ATM, pub and a bottleshop. Important information Please let Castaways Backpackers Cairns know your expected arrival time in advance. You can use the Special Requests box when booking, or contact the property using the contact details found on the booking confirmation. Please note that Castaways Backpackers Cairns does not accept payments with American Express credit cards. Free pick up is available from the train and bus station. Please inform Castaways Backpackers Cairns in advance if you want to use this service, using the contact details found on the booking confirmation.